The Globe and Mail: Quick, Bring the BMW, I’ve Synchronized those Revs! 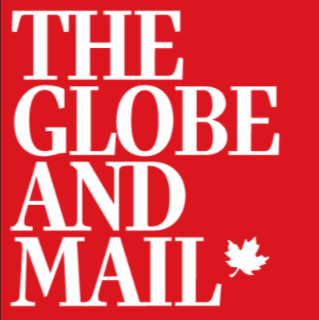 Globe and Mail: Megawheels – Mamma Mia! Tanya’s shifting gears!